This 55 room, 300 bed Hotel and Sports resort boasts of the crisp and cool Tagatay breeze in a 2 hectare facility with a 3 court gymnasium, heated pools, 2 restaraunts, function rooms, and many more. It is perfect for family outings, weddings, corporate events and vacations. Home of Jaworski Sports. Located in Morong, Bataan, Our Beachfront Hotel has an Infinity pool, Conference room, 23 rooms, 150 beds and an Al Fresco Restaraunt. Enjoy the most beautiful sunset facing the West Philippines Sea. Relax and unwind anytime of the year. Companies, Families, and all events are most welcome. Tired of the usual Team Building? We can customize our modules to make a perfect fit to your company’s present needs. Our programs include Basketball and other sports camp for kids and adults, Corporate mini Olympics and Sports Fest. STRIVE for EXCELLENCE through Sports. Inspirational speakers available! 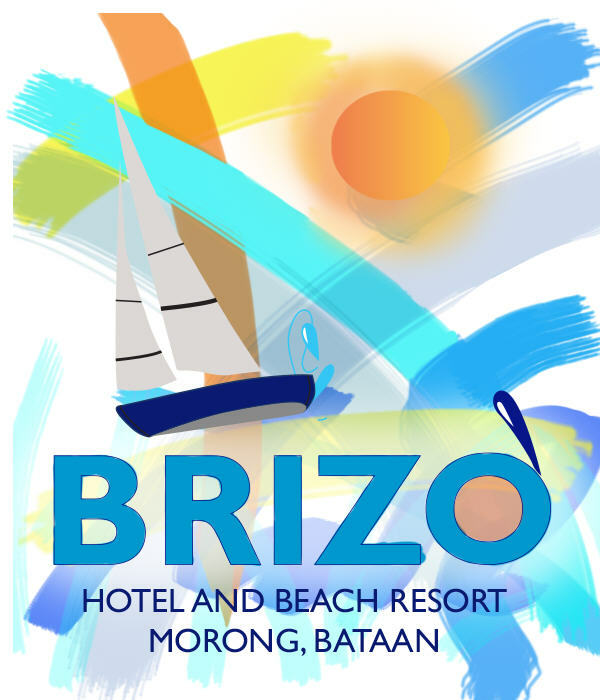 Housed in Brizo Hotel & Mountain View Resort in Silang, Tagatay, our menu boasts of Mediterranean cuisine, Filipino & Spanish favorites, pastas & pizza, signature dishes that will make you come back for more. Our team of 5 experienced and diverse chefs will fill your plate with Ecstatic & Colorful flavors. We can host weddings, indoor-outdoor events for all private & corporate functions.